Blue Water Taco Grill does have tacos, but many other delicious things too, like burritos, quesadillas, tortas and salads. 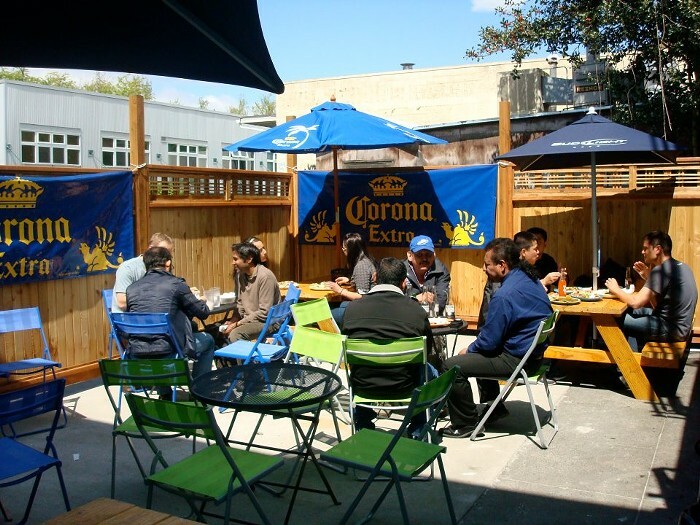 Queen Anne's location also has a nice outdoor area for the summer months. Happy Hour Mon-Fri 4-6 pm (food and drink specials).